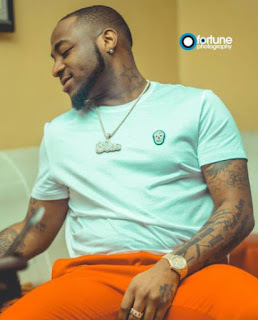 David Adeleke just revealed he is a notorious celebrity womanizer, the type iof guy that moves from woman to woman in a really short amount of time and usually doesn’t really take the woman’s feelings into consideration. Many male celebrities live life like this because they can have just about any woman they want. Davido wrote on his snapchat post “I follow everything under skirt”.